The anonymous Wall Street insider also provided the IRS with information on Enron. An anonymous Wall Streeter is getting rich exposing alleged tax fraud through the IRS's whistleblower program. Washington law firm Phillips & Cohen announced Thursday that its client, a "Wall Street insider," has netted a $2 million reward from the Internal Revenue Service for exposing an alleged tax-avoidance scheme by manufacturer Illinois Tool Works (ITW). This is the third seven-figure reward from the IRS for the anonymous whistleblower, who testified in 2004 about tax fraud schemes as a confidential witness before the Senate Finance Committee under the pseudonym "Mr. ABC." He received $1.1 million in 2011 after providing information years previously on tax shelters set up by Wall Street banks for the infamous energy firm Enron. He also scored at least $1 million in an additional case, the details of which he does not want disclosed, Phillips & Cohen lawyer Erika Kelton said. "Mr. ABC" does not want his identity revealed for professional reasons, Kelton said. "Unfortunately, Wall Street and financial services tends to be one of those industries that discourages whistleblowing, and where it can be very difficult to find a job once one is identified as a whistleblower," Kelton said. Illinois Tool Works allegedly enlisted a Swiss bank to fabricate unauthorized tax deductions, costing the government an undetermined amount believed to be in the hundreds of millions of dollars, Phillips & Cohen said. "When I looked through all the financial engineering and big words, I believed it was just a fake deduction scheme," Mr. ABC said in a statement released by the law firm. Kelton said that due to its sophistication, it's "highly unlikely" that the alleged conduct would have been discovered without a whistleblower's assistance. Illinois Tool Works spokeswoman Alison Donnelly said Phillips & Cohen was apparently referencing "a 1995 transaction that ITW's former Leasing & Investment segment entered into with an investment bank." 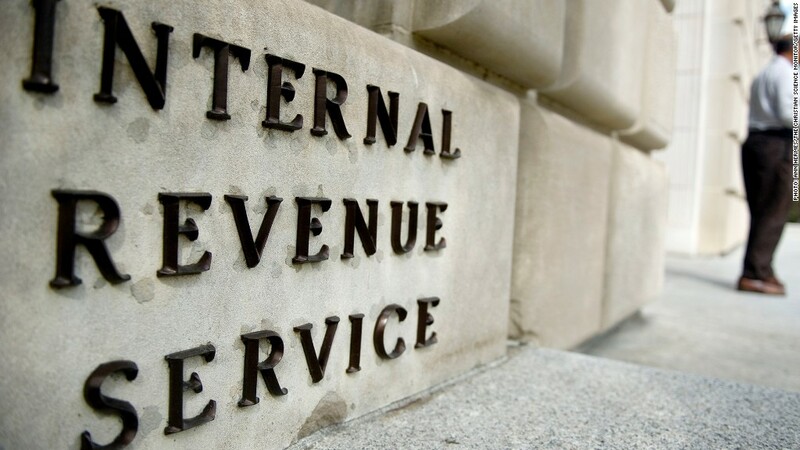 "As part of the IRS' normal audits of ITW's tax returns, the tax treatment of this transaction was fully resolved without penalty with the IRS in 2009, and resulted in no significant financial impact to ITW," she said in an email. The IRS declined to comment on the case, citing privacy laws. Whistleblowers who provide the IRS evidence of unpaid taxes in excess of $2 million are entitled to collect up to 30% of the sum recovered. Rewards are smaller for cases involving less than $2 million. Mr. ABC's three awards stem from submissions he made to the IRS prior to August 2004, when there was a $2 million cap on whistleblower payouts. Were the submissions made with current laws in place, he could have received many millions more, Kelton said. Between the government's 2007 and 2011 fiscal years, the IRS issued 729 whistleblower awards, though just 38 of those cases involved unpaid taxes of $2 million or more. The awards issued during that span totaled roughly $69 million. Last month, a former UBS (UBS) banker who provided information on the firm's vast business of helping wealthy Americans hide their assets received a $104 million whistleblower award, which his lawyers said was the largest in U.S. history. The Securities and Exchange Commission, empowered under the 2010 Dodd-Frank financial reform law to grant whistleblower awards for the first time, announced its first such payout in August.